The book is about a pony and her bunny. The bunny wants to be amazing. Will his dreams come true? 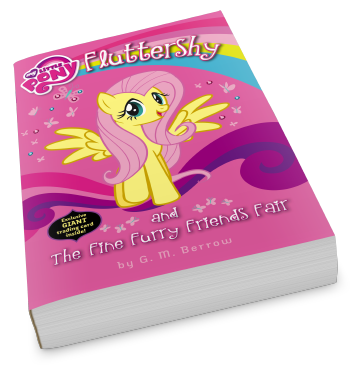 I liked this story, because Fluttershy has to compete in a competition. I love Fluttershy. She is so kind and pretty. I liked all of the characters. 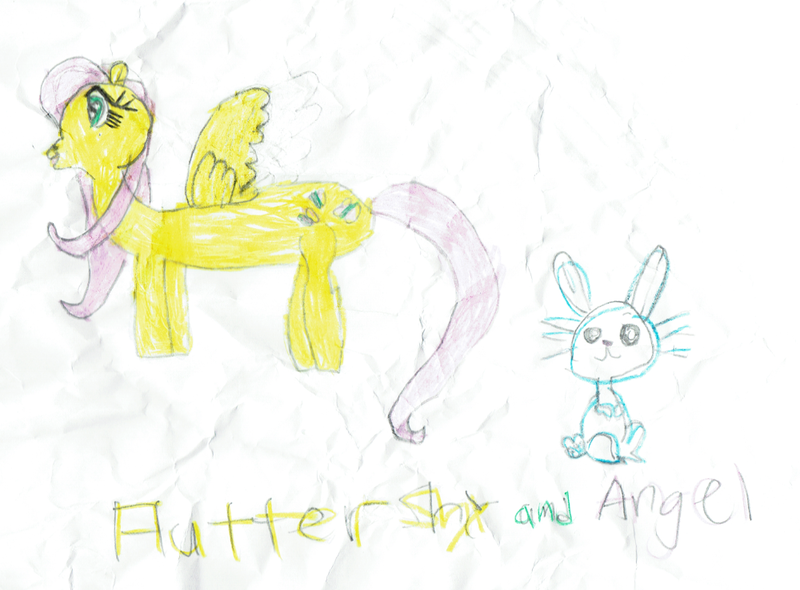 The part I didn’t like was Flim and Flam not letting Angel bunny in the bunny (and frog) show. The moral is when you are worried about a competition, that doesn’t mean you can’t have fun. Yes. The cover is pretty and shiny. I recommend this book to people who love ponies. Filed Under: Featured, Miss R.